After every property improvement or renovation project comes the time to do some cleaning. Why don’t you hire us from Cleaners Luton and we will give you a hand with the latter? Our speedy after builders cleaning in Luton will offer you quick and top results by making your property clean and organised again. Our skilled cleaning technicians will deal with your post-construction mess in a thorough way by cleaning all floors, windows, ceilings, walls, doors and all other parts of the property. Do not worry, if your floor is covered with plaster and your windows are stained with paint. Our certified pros will patiently right these wrongs by relying on up-to-date cleaning machines and their remarkable assortment of professional skills. Why use our reliable after builders cleaning? If you have no or little knowledge of construction materials, you should avoid handling such a tricky cleaning process alone. Otherwise, you risk getting seriously injured or exposing yourself and the people around you to dangerous substances, gases and etc. Our experienced cleaners, on the other hand, are perfectly familiar with all the risks related to this job and they are trained to avoid them. Also, the dust produced during the construction process will take a while before it settles down. So, unless you want to dust your house a few times a day, you will need to get in touch with us. Even if you know how to organise an effective after builders cleaning in Luton, you will still want to rely on us for that. We are full of pleasant surprises and useful benefits such as big area coverage, budget-friendly insurance, a 24/7 customer care line and a flexible work schedule. With us, you will also get a property viewing and a free cost estimate. Quality after builders cleaning services are usually rather expensive since they are very complex and slow to execute. 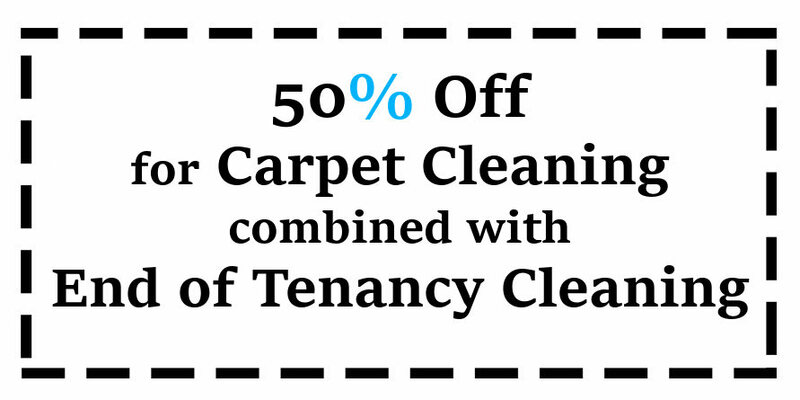 But we, from Cleaners Luton, have low prices and fast execution times. Our trusted after builders cleaning in Luton is available for commercial clients for only £16 per hour per cleaner, while our domestic customers need to pay barely £15 per hour per cleaner. If you want to book us, just remember that we will only be able to help you once the builders have left the property and once all construction activities have stopped. Copyright © 2019 Cleaners Luton. All Rights Reserved.